Twelve-year-old Samuel Collier is a lowly commoner on the streets of London. So when he becomes the page of Captain John Smith and boards the Susan Constant, bound for the New World, he can't believe his good fortune. He's heard that gold washes ashore with every tide. But beginning with the stormy journey and his first contact with the native people, he realizes that the New World is nothing like he imagined. The lush Virginia shore where they establish the colony of James Town is both beautiful and forbidding, and it's hard to know who's a friend or foe. 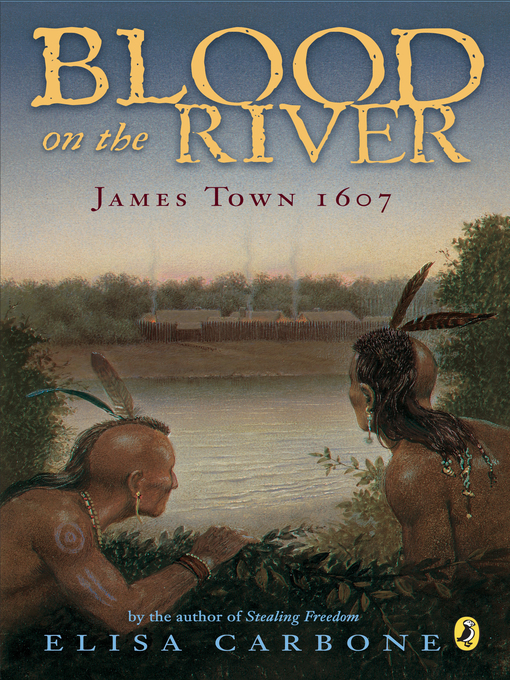 As he learns the language of the Algonquian Indians and observes Captain Smith's wise diplomacy, Samuel begins to see that he can be whomever he wants to be in this new land.